In early June, the New York Times ran a story headlined “Pink Slips at Disney. But First Training Foreign Replacements,” which outlined the theme park’s insensitive plan to lay off 250 IT workers and replace them with immigrants from other nations who can legally work in the United States using H-1B visas. The goal, according to the Times story, was cost-cutting. 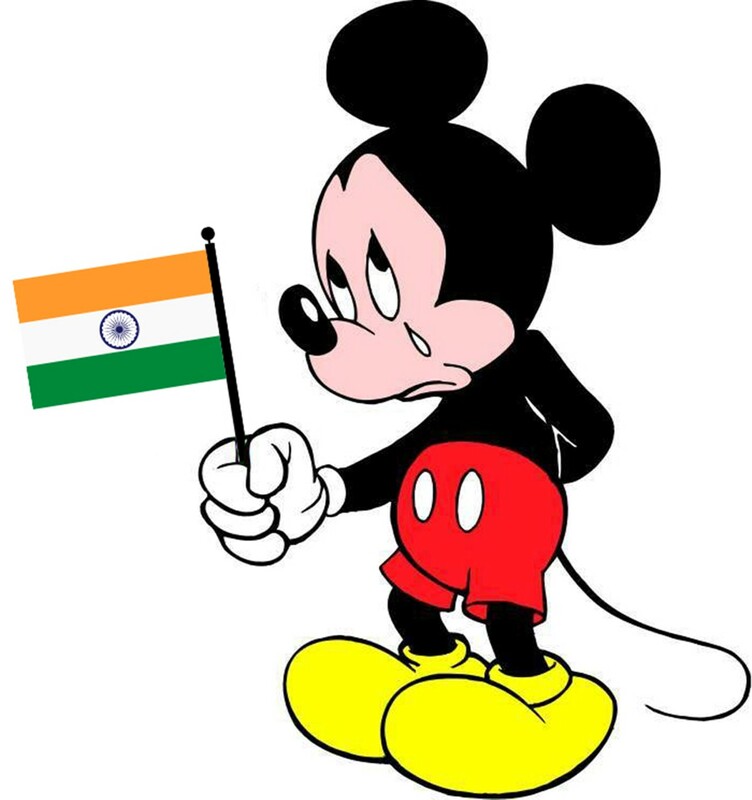 Workers from places like India are willing to work for far less money than their American counterparts, and it seems Disney was being pretty mercenary about how it was going about making the change. Workers could get severance pay or transfers, but only if they were willing to adequately train their replacements. The backlash was huge, and Computerworld has since reported that the company has had a change of heart about the program – it’s even allowed some of the workers who thought they were going to be fired to keep their jobs.